An oasis in Edinburgh’s Grassmarket this place feels very relaxed. 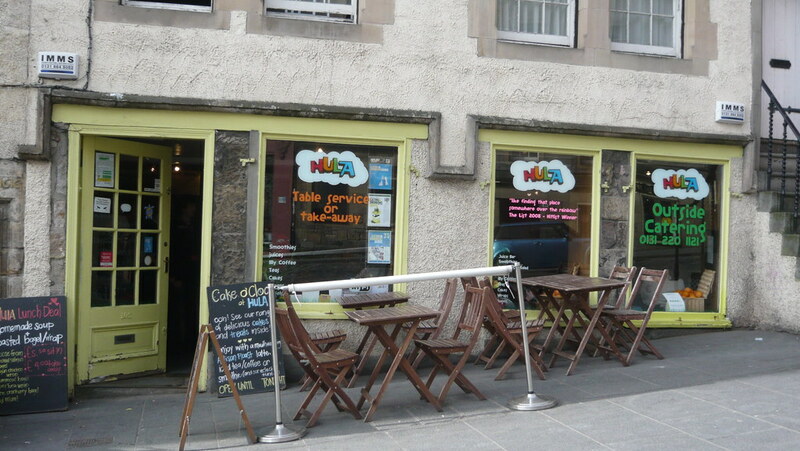 Tucked away between the main run of the Grassmarket and Victoria Street Hula Juice bar is a nice surprise in a landscape of pubs and shops. It offers a range of home made fresh juice drinks, coffee, tea, and some bottled drinks but not the usual big brand suspects. The focus is on good fresh produce, they serve a range of made on the spot smoothies and fruit juices with their flagship smoothie being the ‘Sunshine in a Cup’. 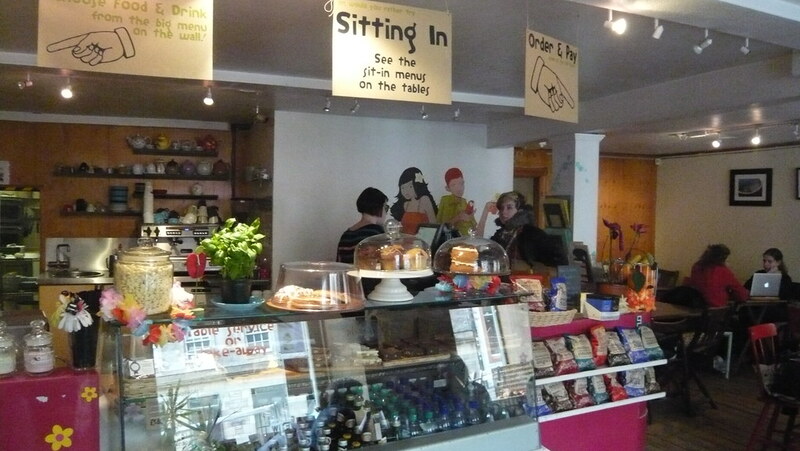 They offer daily specials on soup and other options such as good old porridge and home baked cake. The Hula Juice Bar is friendly and modern and is making its own gentle noise by doing what they do well.